Jeff graduated from Birmingham University in 1989 and after a postgraduate year in Bristol he joined the Beaconsfield Dental Practice in 1991. 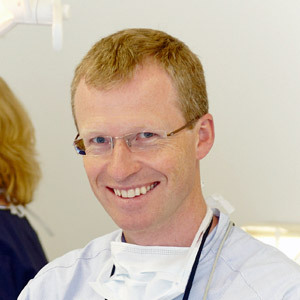 He completed implant training at the Eastman Dental Institute in 2006 and he is a former chairman of the High Wycombe branch of the British Dental Association. Jeff lives in Beaconsfield, enjoying family life. Outside of work he is busy trying to keep fit and he enjoys walking England's national trails.